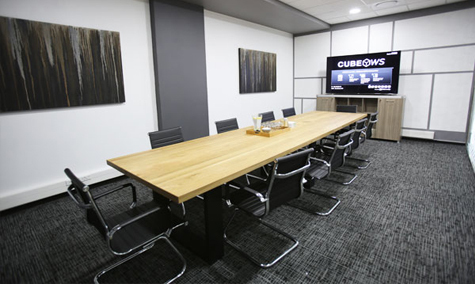 The virtual options provide you with a business address and telephone number answered in your company’s name, and when you decide you need a physical space with Cube Workspace, you can upgrade to our co-space or office solutions. Our meeting rooms and boardrooms provide a stylish, professional environment in which to host meetings, workshops, interviews and training. Our facilities are equipped with the latest technology to meet digital business requirements. Our Co-Space empowers you to choose from various custom-made services to suit your business requirements. It will allow you to network with like-minded people while providing a productive and secure environment to work in. 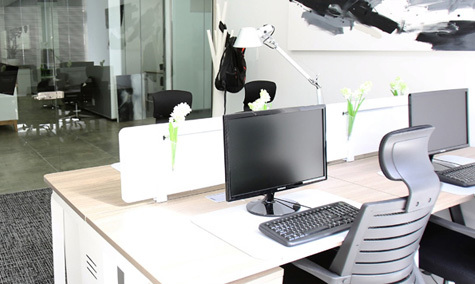 No matter what your office space requirement may be, we have options to fit your business and budget. 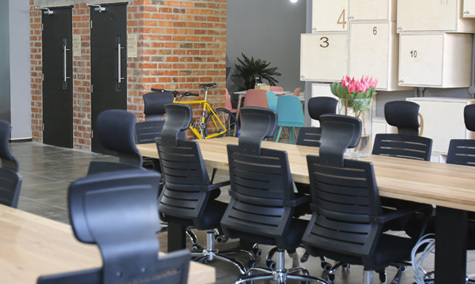 Our workspaces can be altered to accommodate your company’s working conditions, in order to create an environment that suits you best. Not sure what solution works for you? 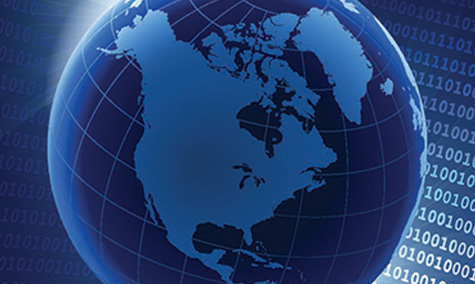 Contact our team who will gladly assist you in choosing that perfect solution.